Our Juice Cart is a mobile juice shop that can be hauled in two ways, One is attached behind a bicycle while another is manually as a pushcart. 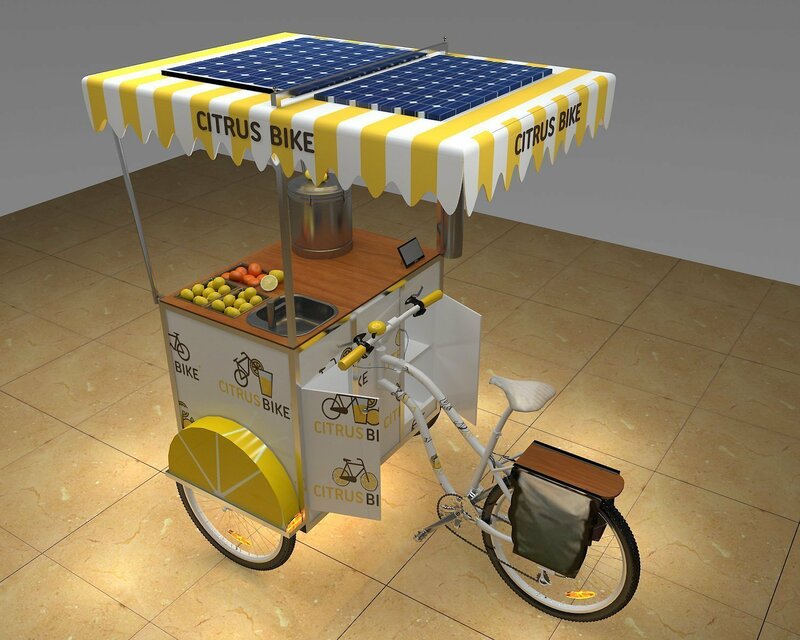 The cart is designed for selling fresh fruit which is prepared on spot, By using a juice blender. 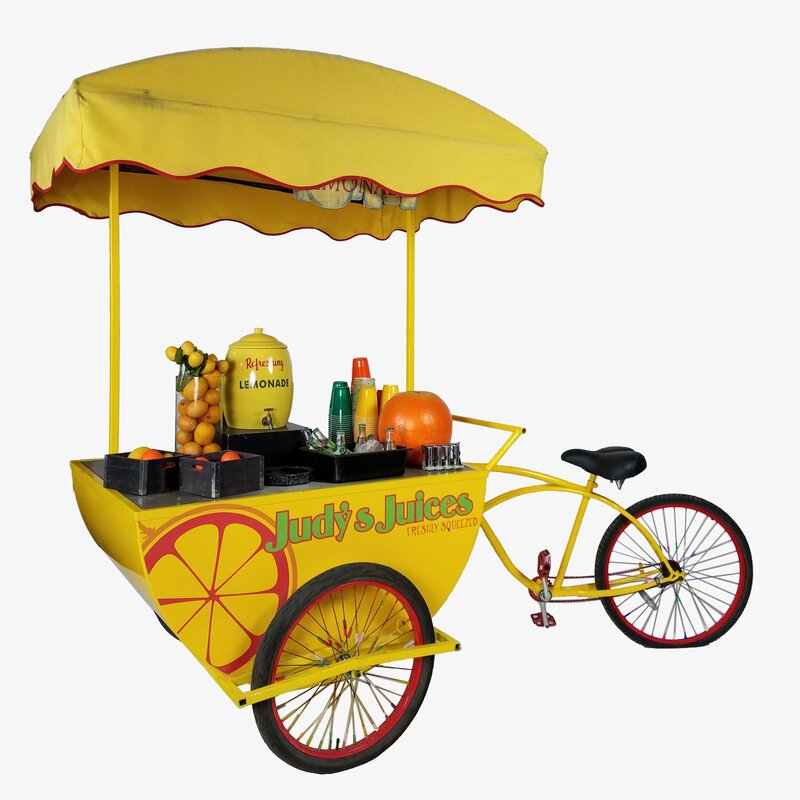 Our juice cart can suit for both outdoor and indoor places. We are leading manufacturer of a commendable and highly durable range of Mobile juice cart and juice kiosk. Established in the year 2002. We have been Manufacturing and Exporting a quality range of juice cart, mall used juice bar, Food Carts, etc to our clients worldwide. 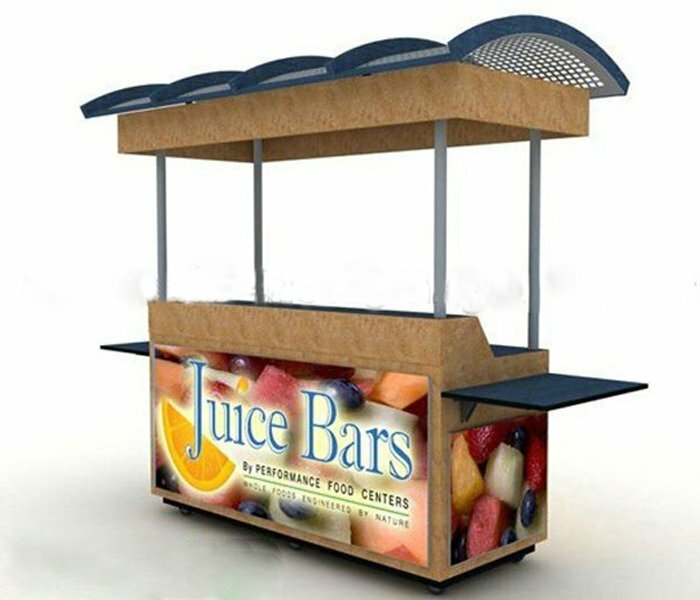 Our juice bar and juice carts are manufactured using the best quality raw materials, which are procured from reliable vendors. Furthermore, We process our range in advanced equipment while operated by a team of experienced engineers, workers, and quality control. So far, We had exported our products to the following Countries. USA,Canada,Australia,UK,NewZealand,France,Turkey,Belgium,S,Netherlands,UAE,Oman,Saudi Arabia and some other big cities. 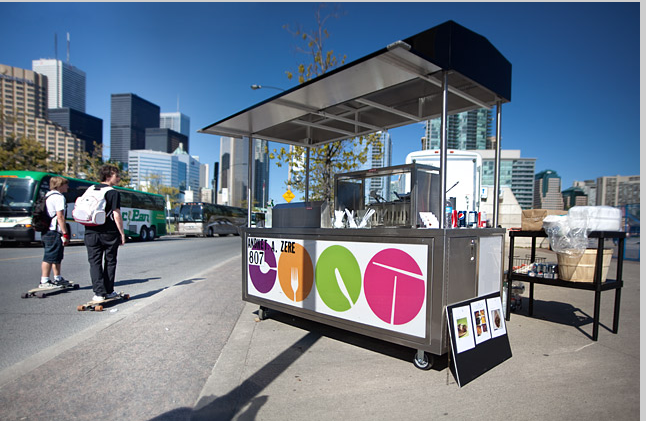 You may easily find our juice cart in the next street corner. The juice cart’s interior storage space is organized into different cabinets compartments, with every square inch put to good use. 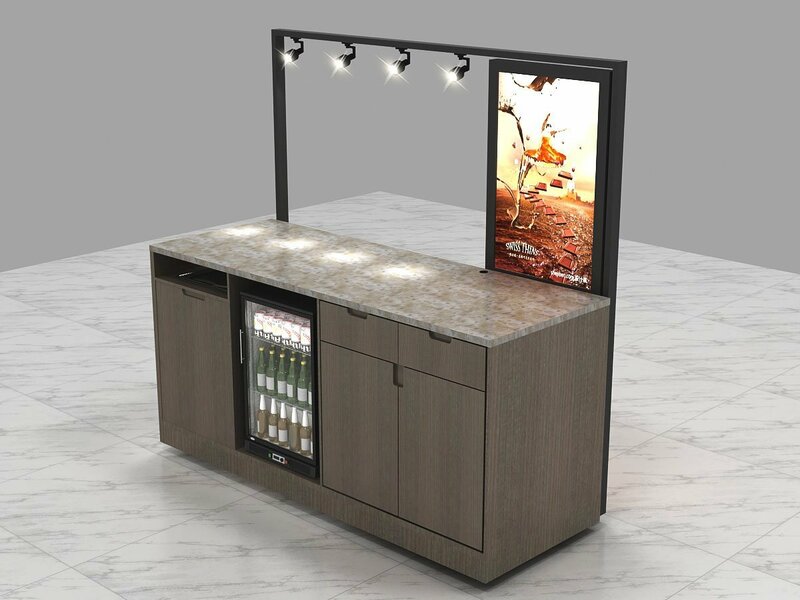 Because we know the juice cart is small and just how important storage is, we maximized it by adding an extra working bench display on each side of the cart. Its central wheels are made of 304 stainless steel and can withstand weights of over 600 kg (). The 3rd strong wheel is designed to be used while in static or pushcart mode. Want to know how much a juice cart price? Contact us now and we will sent you more detailed information on our carts. Comes with a built-in display fridge which you can choose before we build. The material is stainless steel, so can be used for outdoor. Comes with an instant chilling unit to dispense cold refreshing juice. All parts in contact with juice are of food grade. Comes with a water system, we provide two tanks using a pump for supply water. Best price for carts, you can never find the same quality juice cart with This same price.